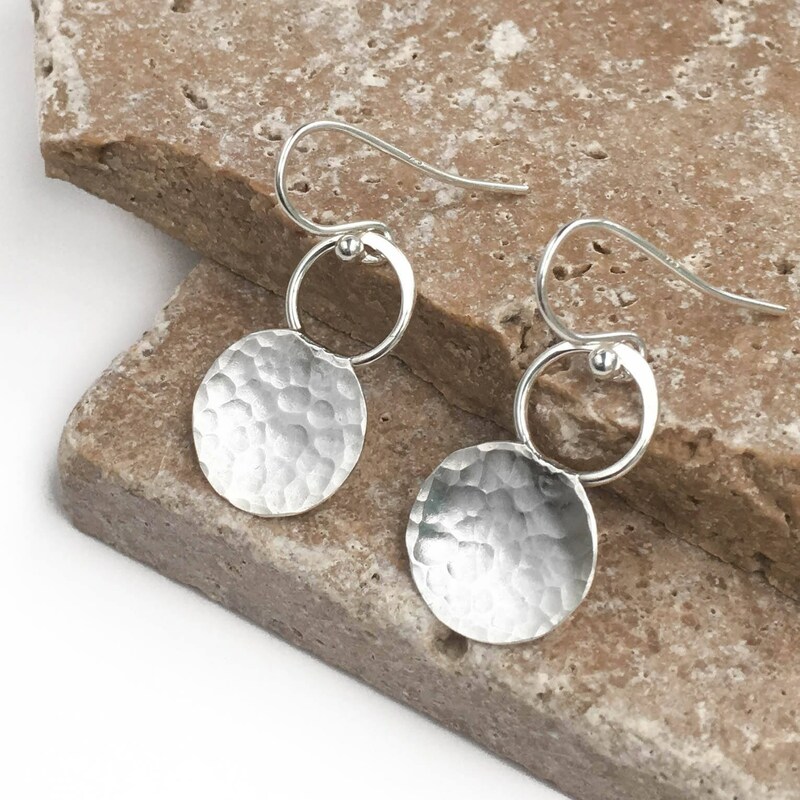 These small hammered silver earrings are handmade with nickel free Argentium Sterling Silver. 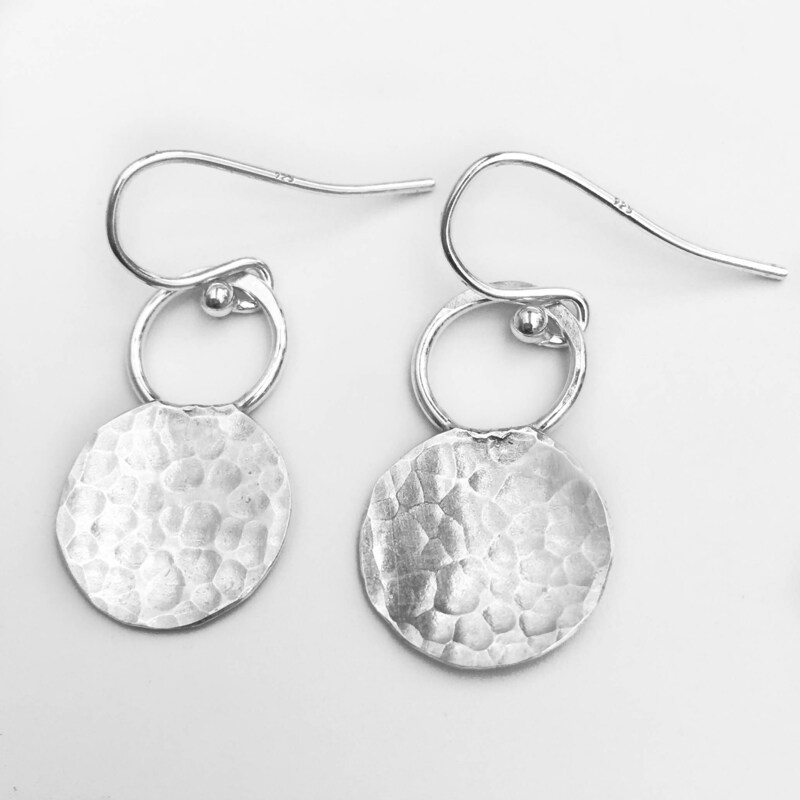 We handcraft these in our studio, each circle is hand cut and hammered for just the right amount of texture. They are given a high polish to catch the light perfectly. 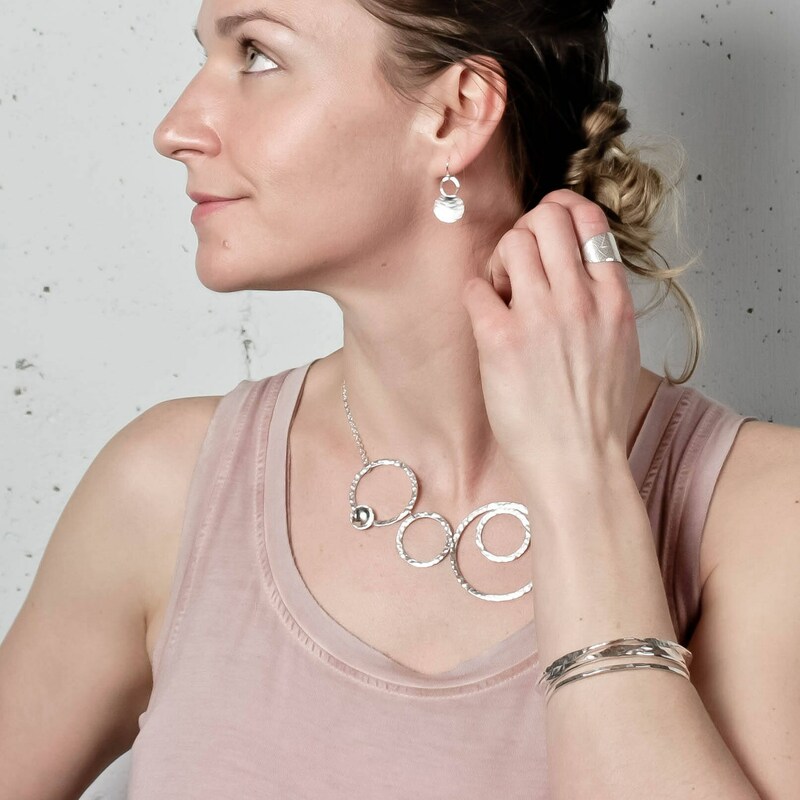 These are designed to be featherlight and very comfortable to wear, they are understated and perfect for everyday! Arrived on time. Beautiful and just as described. Perfect little earring for everyday wear. Just what I was looking for. 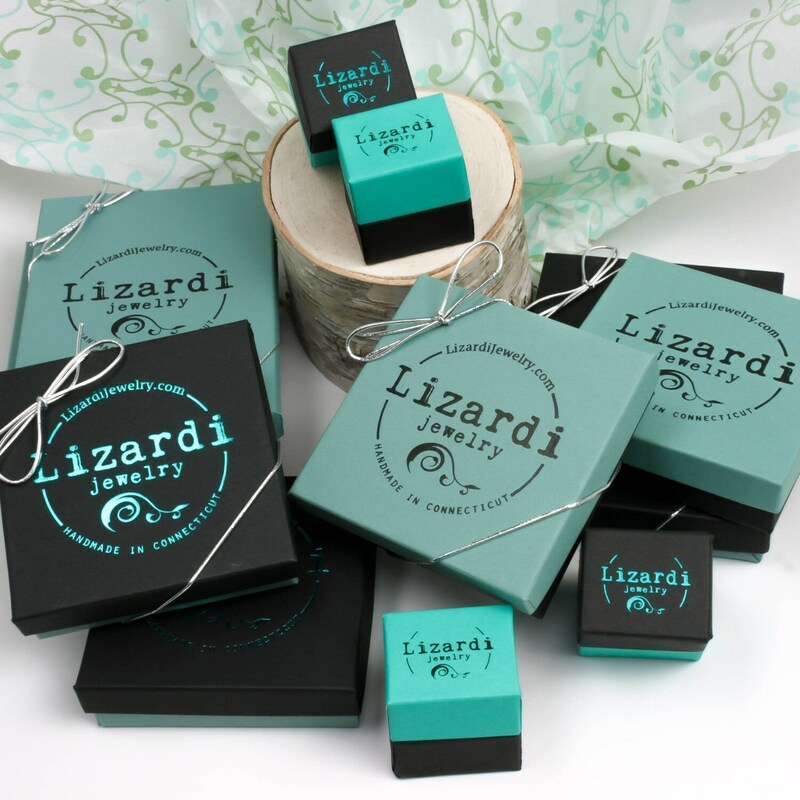 Very comfortable and lightweight-look great with the pearl pendant! 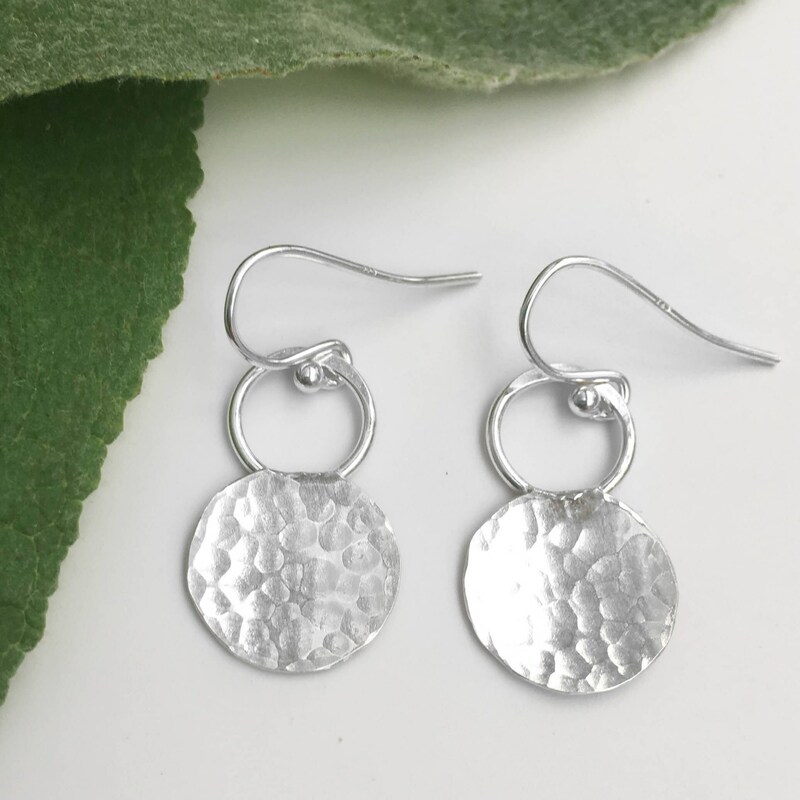 Nice, well made small hammered earrings - the perfect size!